COMPLIANCE MONITORING - CONFUSED, COMPLACENT OR CONFIDENT? · You could demonstrate complete oversight of your sales processes? • You felt totally in control of risk management? • Your business met all the requirements of the regulator? • The idea of a touch point with the FCA was a welcome thought not a headache? • You had the management information that aided the early identification of risk? • You had the evidence and management information that demonstrates you are doing it right? • Your compliance partner spoke your language and supported your business? • Compliance processes benefited your business and your customers? • The future regulatory landscape was nothing to fear due to your positive compliance culture? 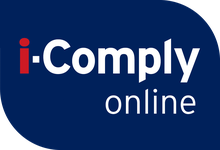 i-Comply online works in partnership with our Motor Industry clients to assist in developing a compliance culture and monitoring programme within their organisation that fits comfortably alongside their own organisational directives and operations, and adds value to current sales processes and performance. 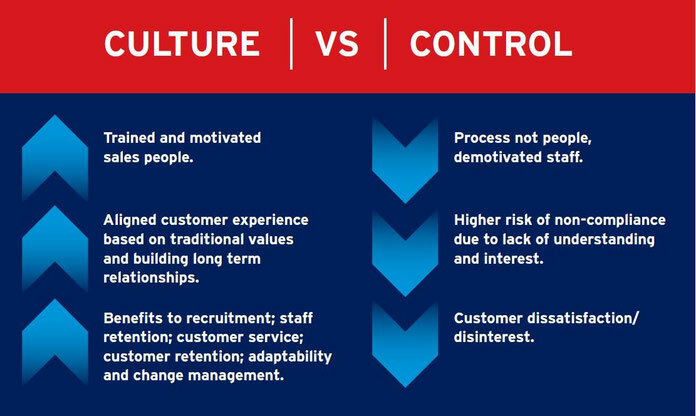 A compliance culture cannot be achieved by a tick box sales process and generic documents; this just leads to complacency and heightened risk. If you are interested in a positive, experienced assessment of your current policies and processes contact Tara Williams. i-Comply online will identify the gaps and risks that could leave you and your business vulnerable and provide an opportunity to build an adaptive compliance programme that is effective now and into the future.